Leading Manufacturer of mineral beneficiation plants, ore beneficiation plant, metallic mineral beneficiation plant and mining and mineral beatification plants from Vadodara. 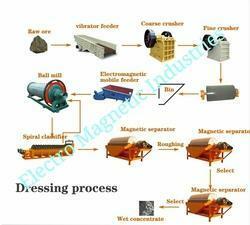 Ore Beneficiation Plant is designed and fabricated with use of industry grade components. The sturdy and highly equipped machinery are built for effective and efficient workings. With the advantage of minimal maintenance and low power consumption, this can be availed from us for elevated and satisfactory performance. Metallic Mineral Beneficiation Plant is designed and fabricated with use of industry grade components. The sturdy and highly equipped machinery are built for effective and efficient workings. With the advantage of minimal maintenance and low power consumption, this can be availed from us for elevated and satisfactory performance. 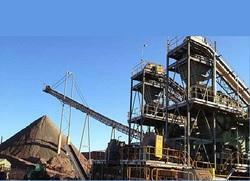 Mining And Mineral Beatification Plants is designed and fabricated with use of industry grade components. The sturdy and highly equipped machinery are built for effective and efficient workings. With the advantage of minimal maintenance and low power consumption, this can be availed from us for elevated and satisfactory performance. 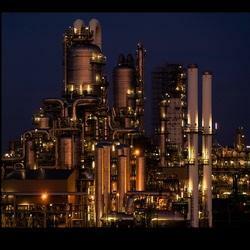 Looking for Mineral Beneficiation Plants ?